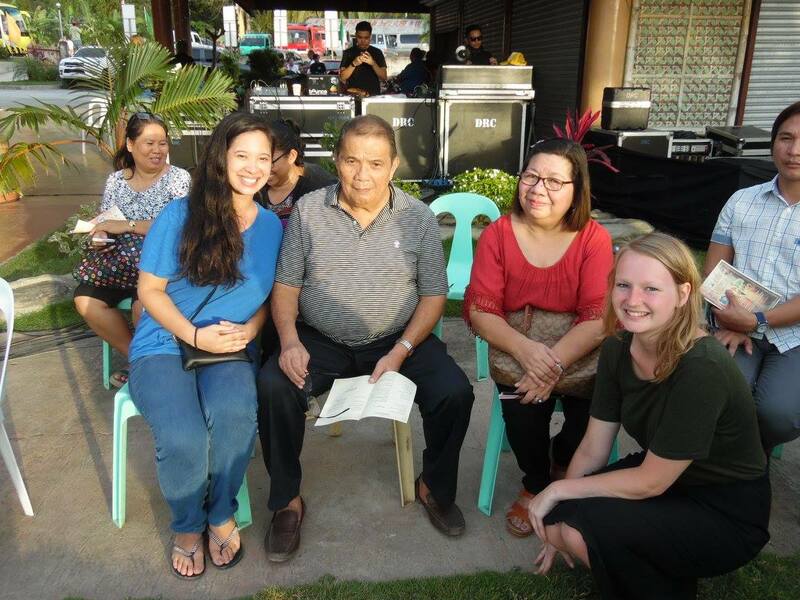 Volunteer: Angela Gardner – PROCESS-BOHOL, Inc.
My name is Angela Gardner and I am a graduate of Environmental Science and Management from Portland State University located in Oregon. My mother is from Bohol and I knew I wanted to get involved in some type of environmental project in Bohol. 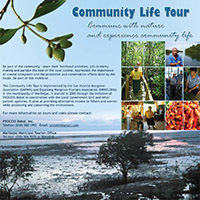 I researched some organizations and came across PROCESS-Bohol. I was lucky enough to volunteer with Process-Bohol for almost a year (July 5, 2016-March 25, 2017). As a volunteer, I was assigned to a project at the Abatan River. My job was to assist PROCESS-Bohol in establishing the Philippines first living ecological museum in Bohol at Abatan River. I had the opportunity to meet local community members in areas where various projects had been implemented. I was able to experience first-hand how PROCESS-Bohol works with communities to encourage community empowerment and long term sustainable practices. They work towards developing and strengthening the skills, instincts, abilities and processes of communities and help them thrive and adapt. The organization has a wide scope of projects ranging from natural resource management to combatting child labor. I was able to attend various meetings and workshops, which gave me a really good insight on the needs and concerns of the local communities around Bohol. I was able to meet and connect with many different people because of the connections of PROCESS-Bohol. The experience and knowledge I gained from volunteering at PROCESS-Bohol is something that I will be forever grateful for.